Senior CPM leader E P Jayarajan’s return to the Cabinet also sheds light on the performance of the Left Government in the state. THIRUVANANTHAPURAM: Senior CPM leader E P Jayarajan’s return to the Cabinet also sheds light on the performance of the Left Government in the state. Even when the CPM state secretary maintains the party is happy with the performance of its ministers, the reality seems different. In what could be a first, the Education portfolio is being split into two. 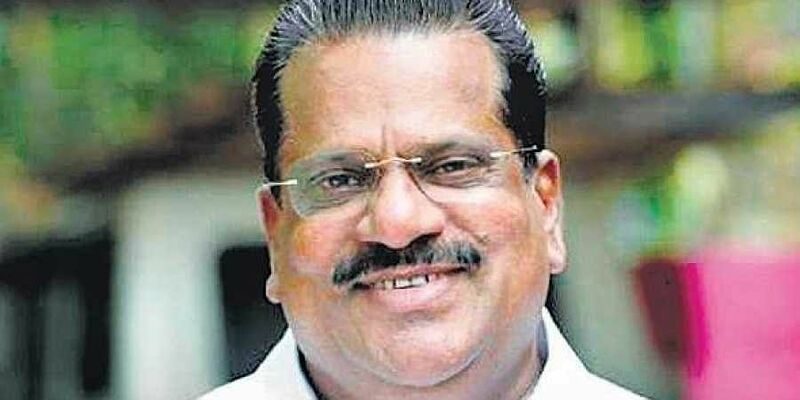 Education Minister C Raveendranath who faced criticism at the recent party conferences lost Higher Education to K T Jaleel, who too had come under severe criticisms over poor performance, especially related to the Life Mission. The reshuffle in a way reflects the performance of Raveendranath and Jaleel. “There’s an impression within the government both of them are not very good performers. Since the two missions - LIFE and Public Education Mission - come under these two portfolios, their performance or lack of it has been noticed. Splitting the Education portfolio - General and Higher Education - won’t have any operational difficulties, but it sounds illogical in the state scenario,” said a former top government official. Curiously, the Left has been the first to oppose when the previous UDF Government bifurcated the Local Self Government portfolio into three - Panchayats, Rural Development and Urban Development - and entrusted them with three ministers. Now, the same LDF is going for a division of the Education Department to accommodate a minister. In a way, the decision is also part of the move to address some major issues plaguing the higher education sector in the state. “That time the LDF had raised a major opposition against the decision to divide LSGD. Now they are indulging in a same move. The decision to divide the Education Department definitely gives an impression that Higher Education was taken away from Raveendranath because of incompetence,” pointed out Congress leader K C Joseph. In a way, however, this paved the way for the CPM to re-induct Jayarajan, who has been keen to return to the Cabinet and retain his role as second in command in the Pinarayi Government.